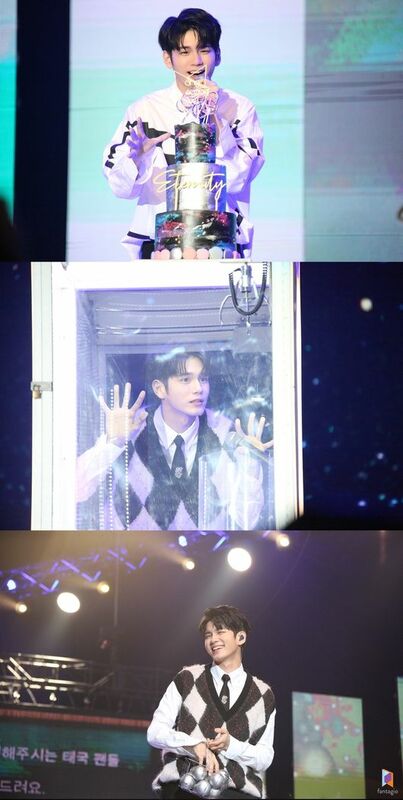 Ong Seung-wu met over 4,000 fans at his first solo tour city, Bangkok. As soon as the ticket sales opened, the online server went down and all 4,600 seats were reserved right away, proving the artist’s massive popularity. 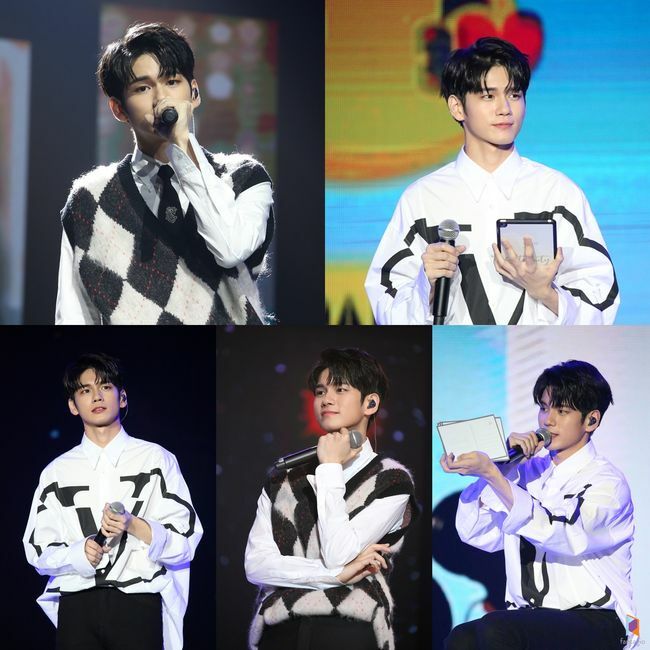 Ong Seung-wu entered the stage singing Bruno Mars’ “Treasure.” Returning the fans’ enthusiastic welcome with a bright smile, the artist interacted with the local fans on site. Ong Seong-wu then interacted with fans individually through a hi-tough session after the fan meeting.